Meatballs are great, I love love love love love them! Meatballs are extremely adaptable, you can use different meats such as pork mince, season them with paprika, chilli and a variety of herbs. There is something very comforting when eating them. They’re certainly in my top 10 list of comfort foods as they’re not some fancy food and instead it’s a reliable, tasty wholesome dish. They make an excellent batch making recipe so you can make a tonne of them, freeze them for another time or cook them and eat later on. This is a good recipe to get your kids involved as they can help you shape the meatballs and they get to learn about cooking. If you are freezing meatballs, make sure you defrost them properly before cooking. I prefer to make meatballs using bread which has been presoaked in milk rather than the usual breadcrumbs. I think it gives a softer smoother texture. I stopped using egg to bind the meatballs as I found I didn’t need it. 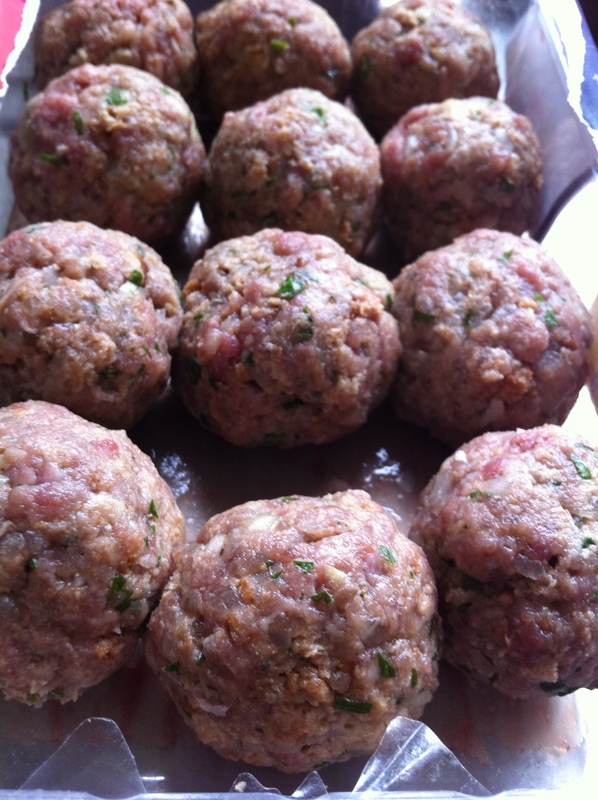 The milk in the bread makes the mixture sticky enough and meatballs hold their shape well during cooking. Also when you’re making meatballs, chop the onion and parsley very finely to give a better texture and season the mixture well. I hope you enjoy making these as much as I did! Soak the bread slices with enough milk to make them wet and soft. Add the mince, onion, garlic, cheese and parsley to a large bowl. Then add the bread to the bowl, ensure that you squeeze excess milk out. Break the bread up into very small pieces and mix everything together thoroughly. Season well with salt and pepper. 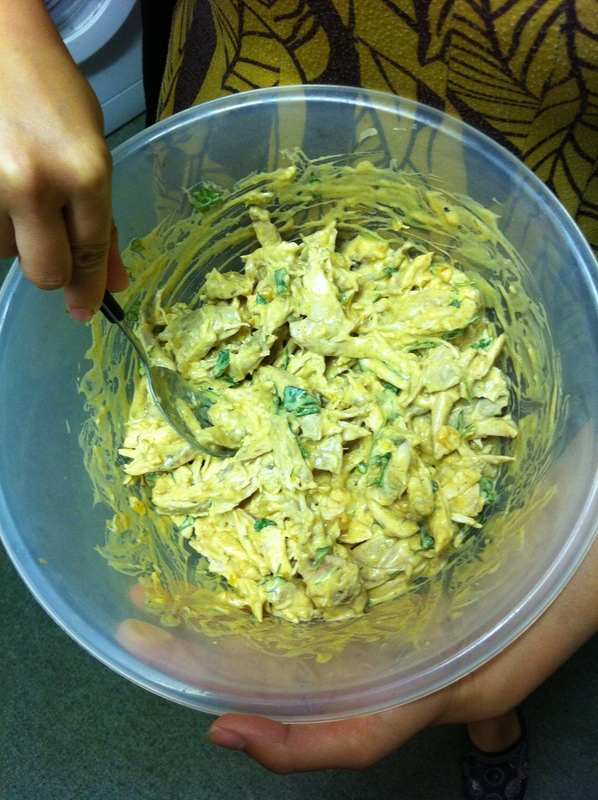 You can test the seasoning out by frying a small patty of meatball mixture and tasting this. Adjust seasoning as required. Shape the mixture into balls (20-22 in total) using your hands to make them the size of a golf ball. Lay the meatballs on a tray and cover with clingfilm. Chill for about 30 min to help them firm up. In a saute pan, heat 1 tbsp olive oil and saute the onion and garlic for about 5 min. 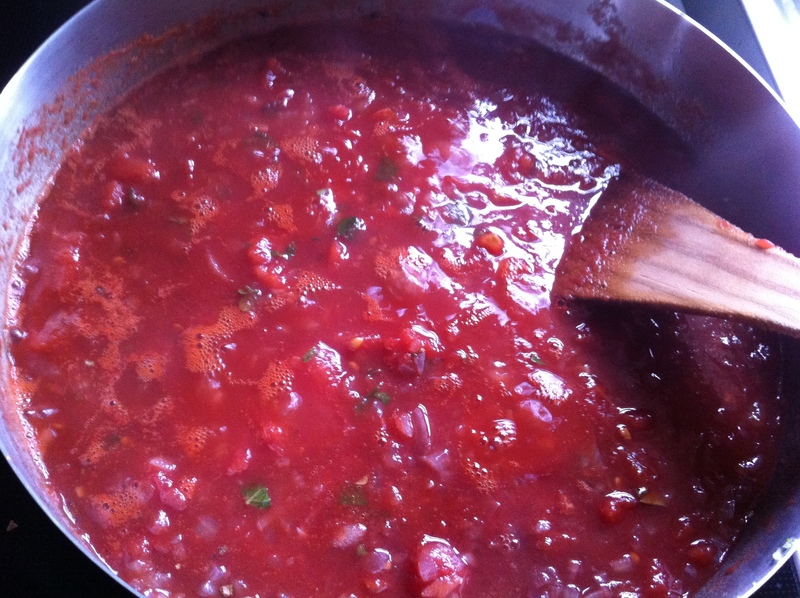 Then add the oregano, red wine, 1 tbsp sugar and tomatoes and simmer for about 25 min to reduce the sauce. In a large frying pan, heat 3 tbsp olive oil and add the meatballs to the pan. Brown the meatballs for about 5 min on a medium heat, turning them using tongs. Using tongs, transfer meatballs to the tomato sauce, mix carefully into the sauce and simmer for 10 min. Taste the sauce and season with more sugar if needed. Season sauce with salt and pepper as required. 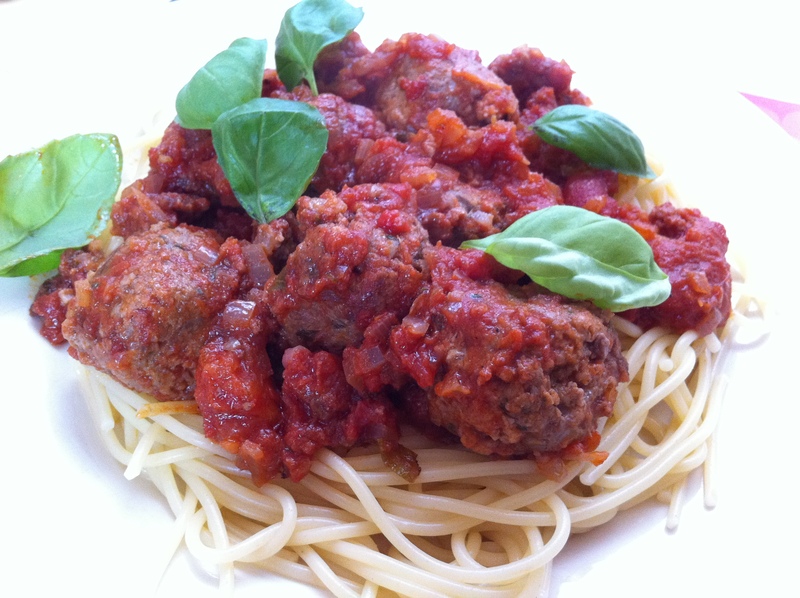 Serve meatballs on freshly cooked spaghetti and garnish with basil leaves. 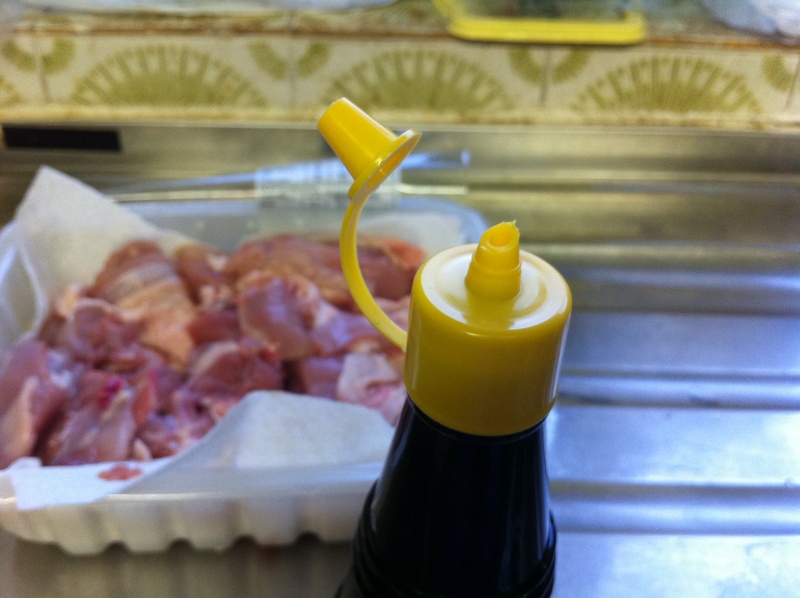 Got an easy recipe for you, it includes the process of devilling and no, it doesn’t involve any satanic rituals, instead devilling involves making a sharp piquant sauce from mustard, Worcestershire sauce and pepper. This was a popular way of flavouring food in England from the 18th Century onwards, probably to disguise meat that was perhaps not so fresh. 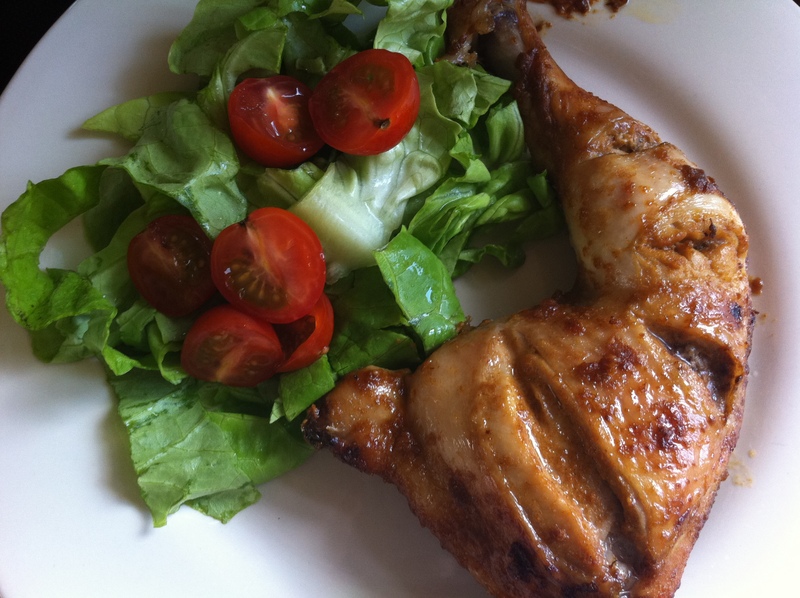 These days, chicken is a popular meat to devil and it’s easy to prepare. This is a good basic recipe which uses store cupboard ingredients and is great if you’re into your mustards. 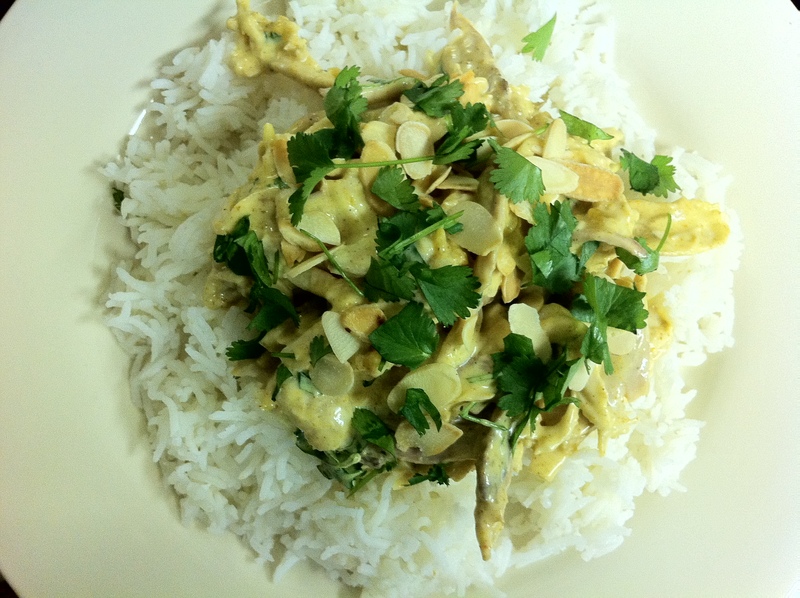 The chicken should be succulent and bursting with a lovely mustard flavour when you try this out. 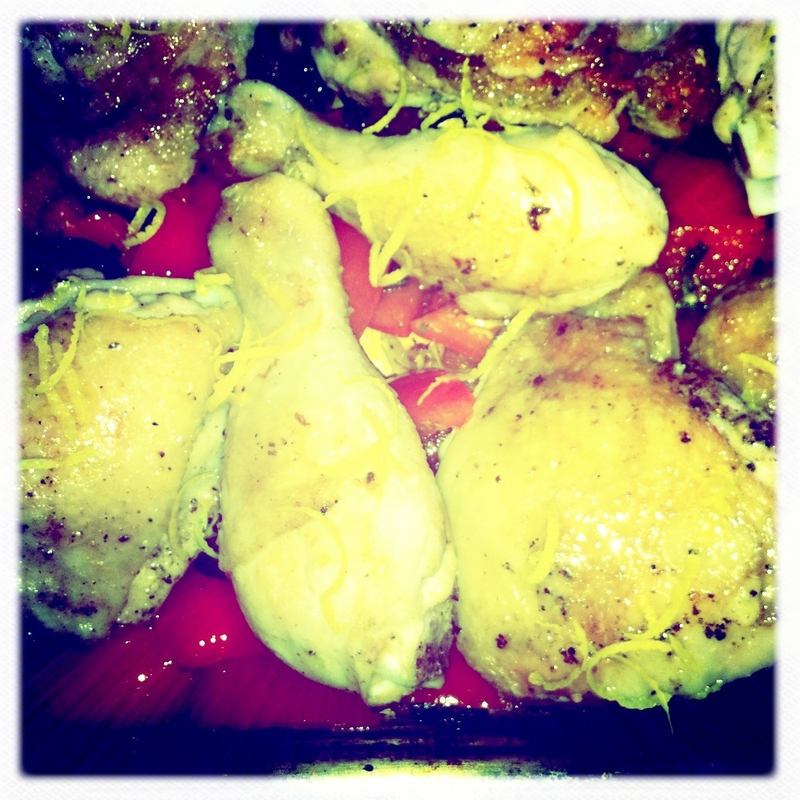 Make a few deep slashes on each side of the chicken leg quarters. Mix both mustards, Worcestershire sauce, paprika, cayenne, garlic and salt together to form a paste. Rub the paste over the chicken ensuring the paste gets into the slashed parts and also under the skin. 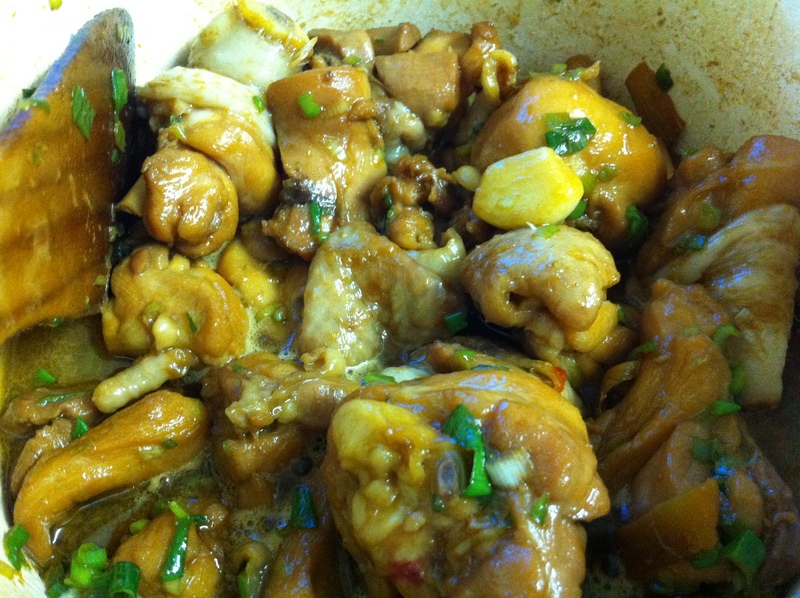 Marinate for 30 min. Preheat oven to 190 deg C/375 deg F/gas mark 5. 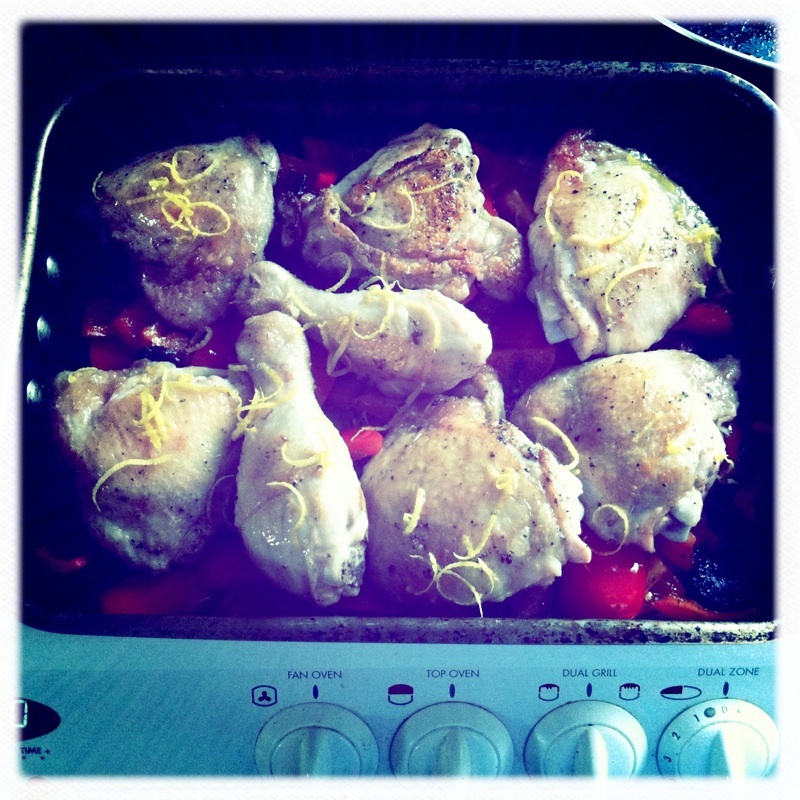 Bake the chicken for 45 min or until cooked and baste a few times. Serve immediately or this can be left to cool and eaten cold. Oh, I have a longing for seafood now that summer is approaching. I seriously have a craving for some yummy superfresh fish and crab to barbeque or some gorgeous fried squid to gobble up. Miss Hong Kong where I remember walking past tanks of crab, lobster and fish and picking exactly what was going to be cooked for my dinner. Yes, I am serious about food, blame my parents for influencing me to this extent. 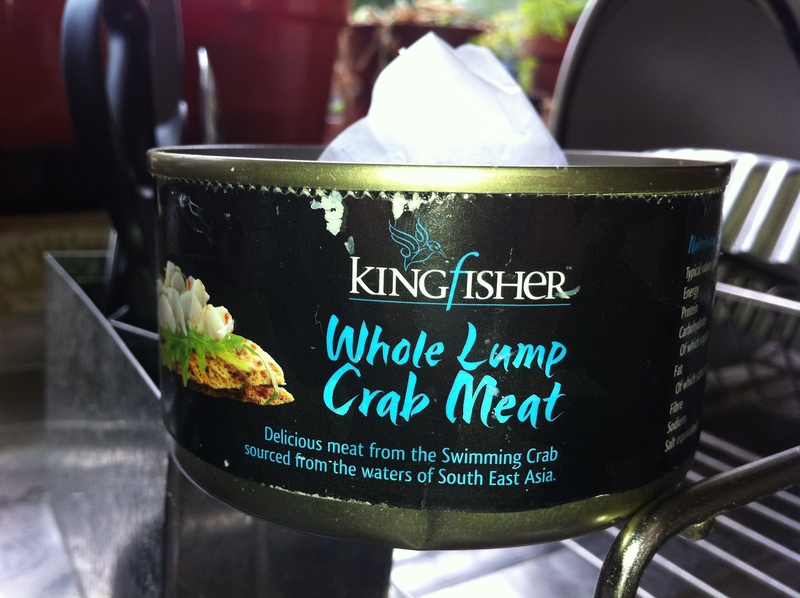 Beggars can’t be choosers as I don’t live near the sea plus my food budget isn’t that high at the moment so I decided to compromise and make do with tinned crab. 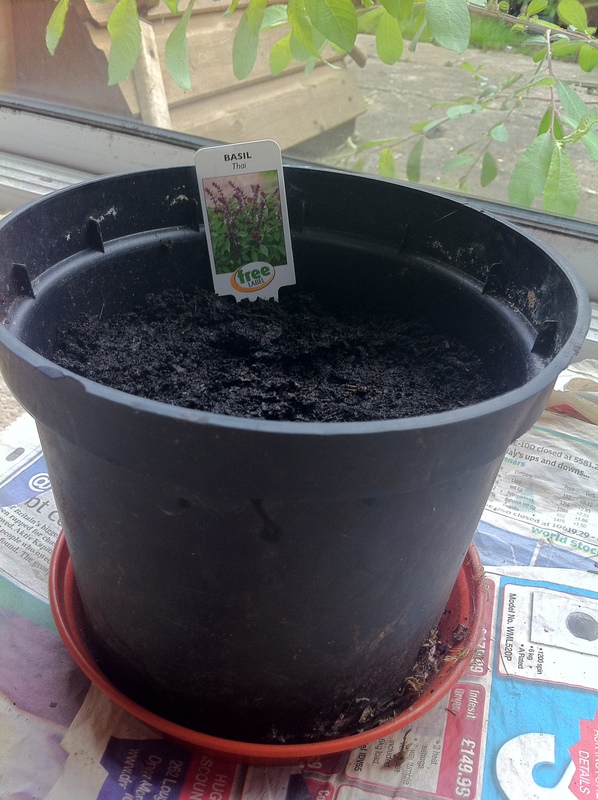 I know it’s not the best thing to use but it’s a reasonable choice in my circumstances. If you can access freshly cooked crab, great! Go ahead and use it instead of canned crab. I decided to make crab cakes as wanted something light and fresh tasting to eat. Tried a crab cake recipe from a young English chef, Jason Atherton, who has won a load of awards and recently published his recipe in the Independent newspaper. English crab cakes tend to combine mashed potato with crab meat while American ones generally use breadcrumbs instead. I found that you have to be gentle when handling these crab cakes. Thought it would be good to compare coating half the crab cakes with Japanese panko breadcrumbs to the remainder without any breadcrumb coating. If you want to use breadcrumbs, panko or not, you need a beaten egg to dip the crab cake into before placing in a bowl of breadcrumbs. The egg helps the breadcrumbs to stick to the crab cake. For those not familiar with panko breadcrumbs, they have a very pleasing texture compared to normal breadcrumbs, kind of like, more crisper and lighter. 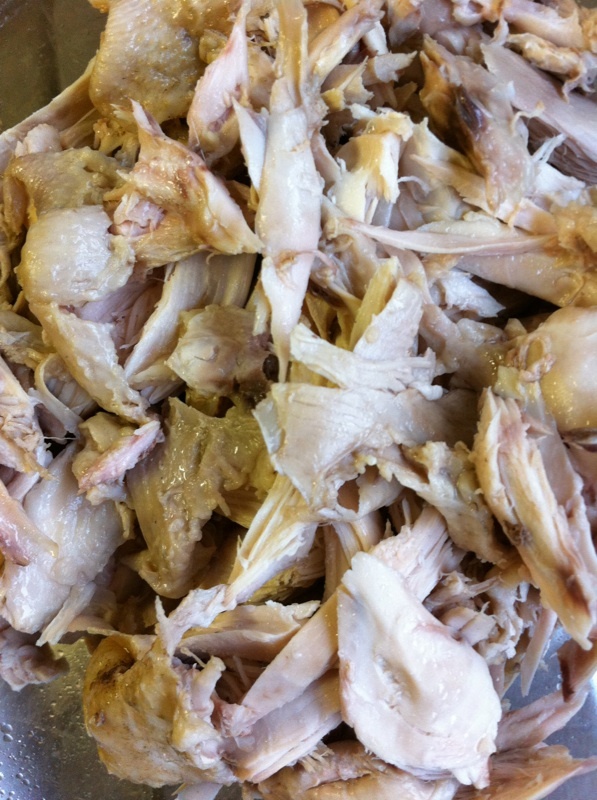 They are used to coat pork and chicken pieces, fried and eaten with Japanese curry, it’s very popular over in Japan, almost like a comfort food for them. 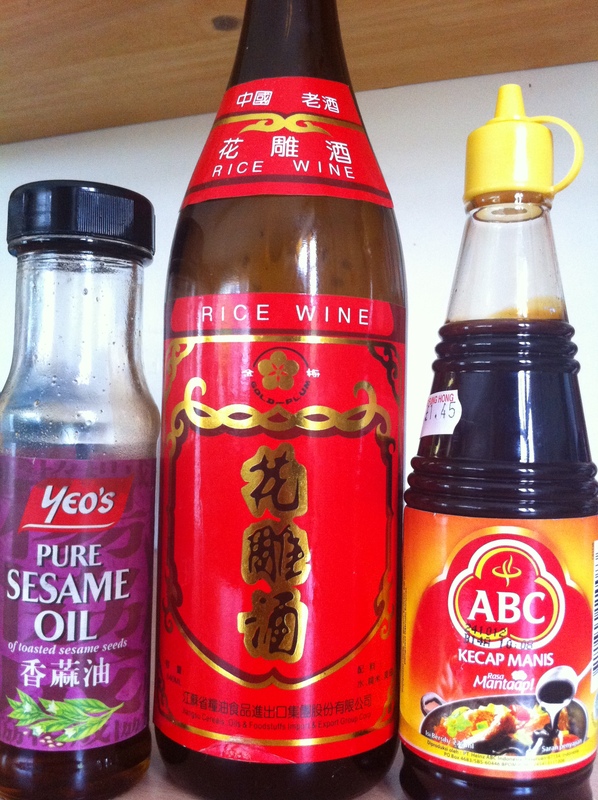 You can buy these breadcrumbs from Chinese supermarkets. After comparing with and without panko breadcrumbs, I thought both types were great tasting, however the texture of the breadcrumbs gives them a better edge so I’m happy eating crab cakes coated with panko. Chilling the crab mixture is essential otherwise they tend to fall apart easily. 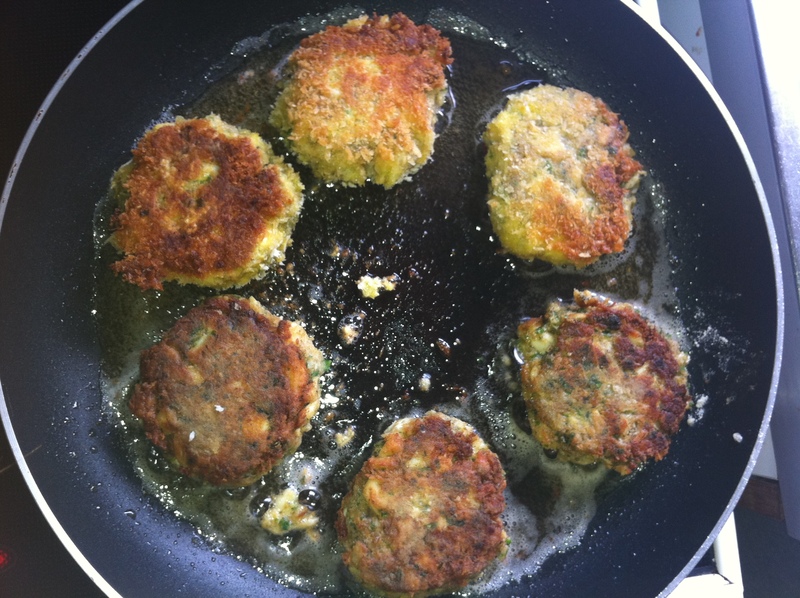 You have to work quickly when shaping the crab cake patties and handle gently when shallow frying, only turn once otherwise there’s a risk you might break the crab cake. Jason Atherton’s recipe was fairly easy and tasted light and fluffy but I cut back on the ground black pepper seasoning (1 tsp to 1/2 tsp) so that the crab flavour was more dominant. These are great to make well in advance and make a lovely starter when served with salad, I combined watercress and spinach leaves with a few scattered coriander leaves with a lime, soy sauce and olive oil dressing. 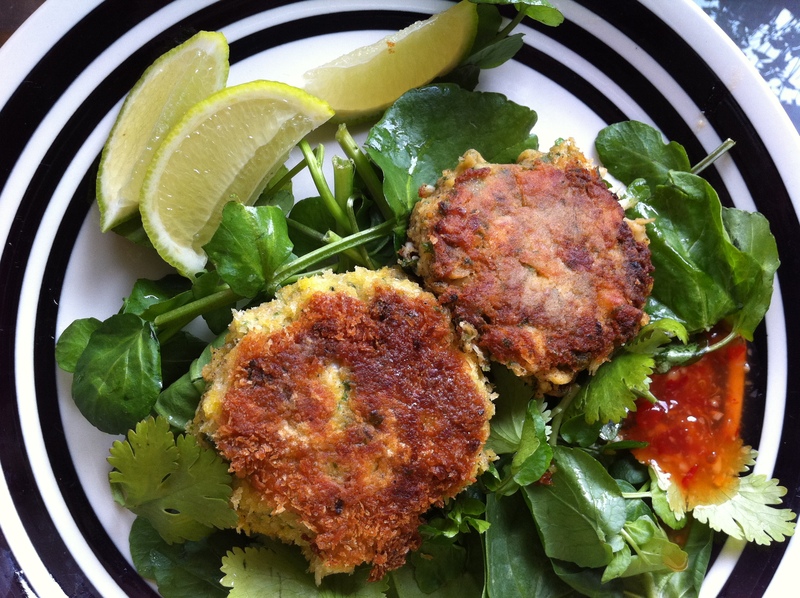 I added lime wedges to squeeze over the crab cakes and added a dollop of sweet chilli sauce. YUM! 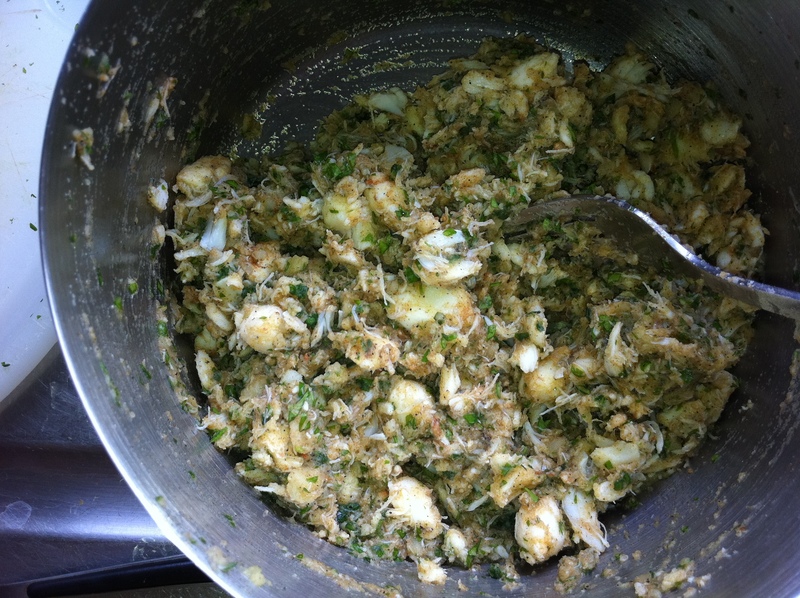 Combine potato, crabmeat, spring onion, parsley, pepper, cayenne, egg and salt and mix evenly. 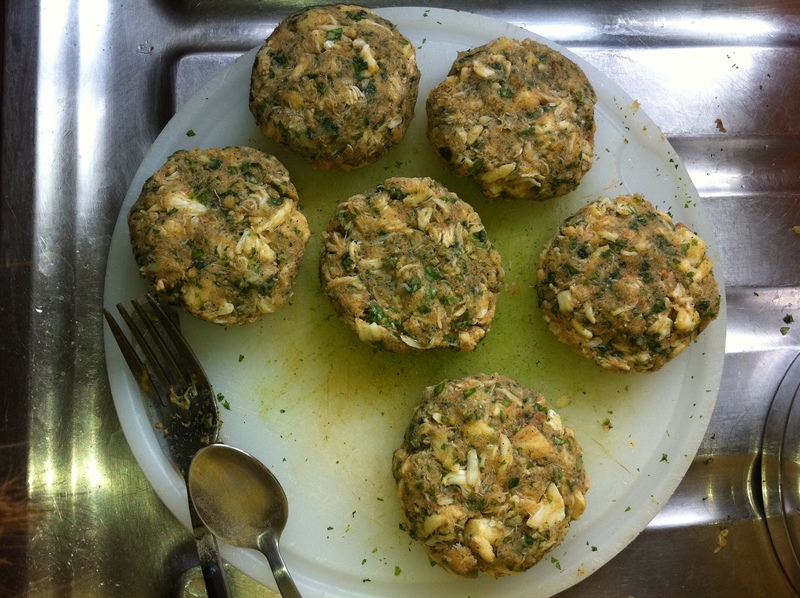 Use your hands to form 6 balls of crab cake mixture, place on a plate or baking tray and then use your palm to flatten the balls into circles about 6 cm in diameter. Chill in the fridge for at least 45 min. Preheat olive oil in a large frying pan on a medium heat, use enough oil to just coat the bottom of the pan. Dust the crab cakes with flour on both sides. Optionally, if you want to use breadcrumbs, after dusting with flour, coat them in egg followed by breadcrumbs. Shallow fry gently for 4-5 min on each side until browned. 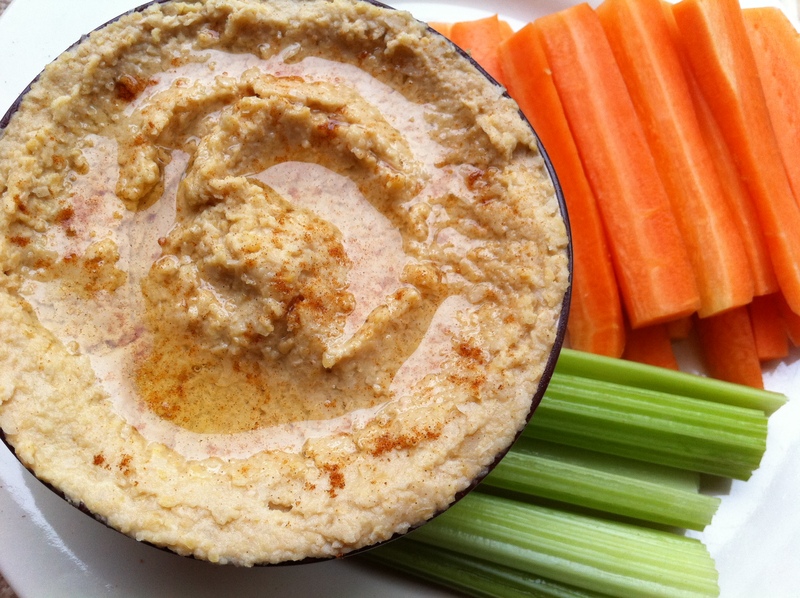 Serve with a salad of your choice with your favourite dipping sauce.